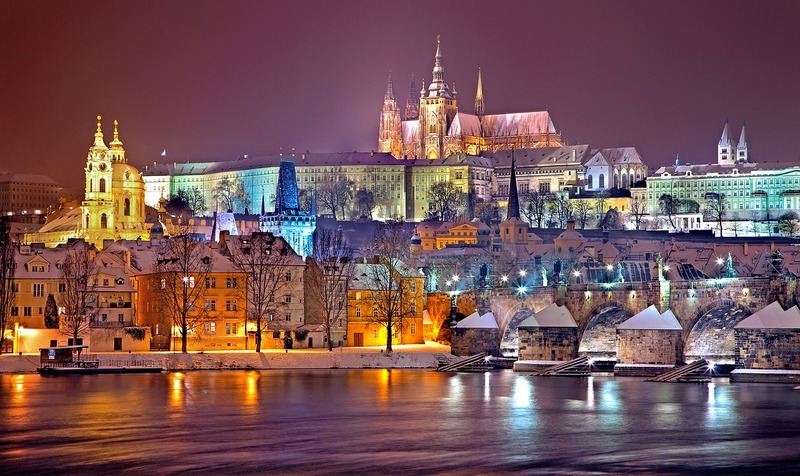 Europe is gorgeous in the winter and is a great time of the year to visit. While you won’t experience blistering cold everywhere in Europe, there are places where you’ll have to deal with subzero temperatures all throughout winter. In either case, you have to come prepared for the cold season if you want to enjoy your time there and prevent the chances for complications. Here are a few tips on how to pack properly for a winter trip to Europe. If you want to still travel in style and rock those skinny jeans while you’re there, there’s one little trick you can use if you don’t want to deal with a serious case of the chills. Thermal leggings underneath will keep you nice and warm and will be virtually invisible under any pair of jeans. You can also throw in a thermal top for good measure. Long thermal leggings can also be worn under PJs; this tip could come in handy if you’re going to a country where the nighttime temperatures can dip as low as 10 degrees, such as Russia or Ukraine. Winter clothes like sweaters can take up a lot of valuable space in your bags. So, if you were thinking of bringing your whole sweater collection with you, it would be better to downsize to only a couple. Or you could bring one bulky sweater that will be your go to throughout the trip and add a few warm tops that you’ll be able to wear over a thermal vest. Europe offers many great hiking opportunities, but if you are planning on visiting in the winter, a pair of shoes or sandals will not cut it. Instead, you will need to invest in a sturdy pair of hiking boots. Hiking boots are made for any kind of terrain and provide plenty of protection if you have to deal with harsh weather conditions. They’re also much more slip resistant and versatile. If you want to know which pair to buy for your next trip, the Adventure Junkies have made things easy. You can visit their website to check their reviews and see which ones would be the best for you. Unfortunately, with cold weather comes dry skin, so make sure you pack plenty of moisturizing lotion for your face and hands, and chapsticks for your lips. Also, remember that snowy weather does not mean you are safe from the risk of sunburn. Always apply plenty of sunscreen as the winter sun will simply reflect off the snow. A good pair of socks can be a lifesaver in cold climates. While many boots will protect you from the cold, they won’t be able to help you by themselves if you have to deal with subarctic temperatures. But you don’t have to buy huge bulky socks to get the protection you need, as Smartwool socks are extra thin and will do the job just fine.